Central Car Company online car showroom houses a wide range of quality used cars due to our ability to source from thousands of vehicles, therefore bringing the most competitive deals to our customers. 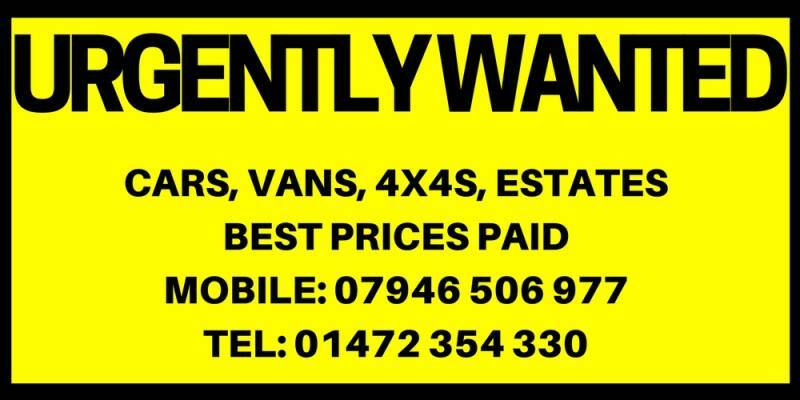 Our stock is updated regularly so the cars you are seeing are the ones for sale now so don't miss out. To locate Central Car Company visit our Location page where you can find a detailed map and details of how to get from your door to ours. We hope you enjoy your visit to the Central Car Company web site.